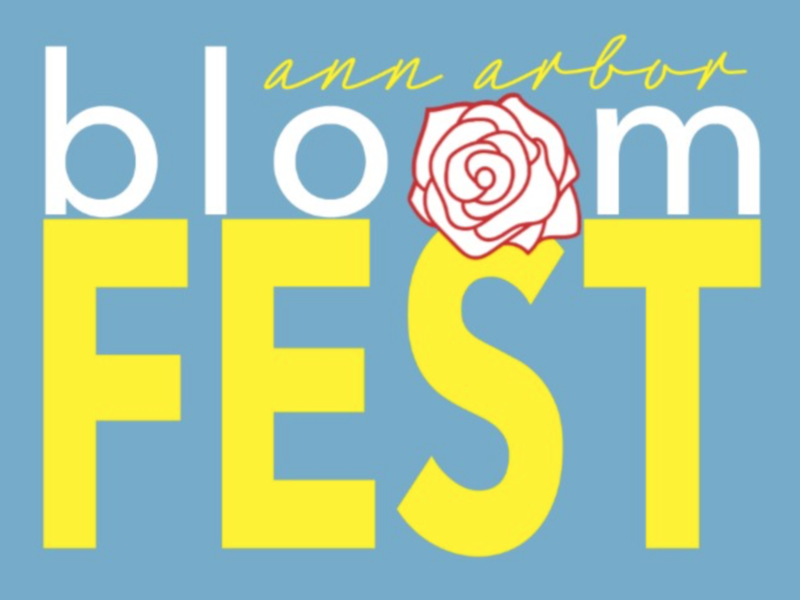 Join us on the patio for Ann Arbor’s Bloom Fest on Saturday, May 11, 2019! We’ll be serving $5 Mimosa or Bloody Marys with any brunch item! Located on West Washington St, Grizzly Peak is a purveyor of fine American dining + craft beer. Grizzly Peak Brewing Company started serving Ann Arbor craft beer in August of 1995, and has become a landmark in downtown. Grizzly Peak is housed in a century-old building with wood floors, tin ceilings and exposed brick walls, which create a warm, casual atmosphere. The progressive menu focuses on fresh ingredients and seasonal features produced in a "from-scratch" kitchen. In addition to their beers crafted in-house, we also have a full bar. Families, students, couples and professionals enjoy the hearth-baked pizzas, signature burgers, tacos and sandwiches. The recipient of many awards over the past years, Grizzly Peak Brewing Company is one of a kind, and was recently referred to by the Ann Arbor News as "a legend in its own time." We accept reservations for parties of 5 or more by calling 734-741-7325. Pets Welcome on the Patio! Each item is dog-gone good and served with a complimentary Grizzly Peak dog dish for your best buddy! Grizzly Peak is dedicated to supporting the Ann Arbor community in more ways than one.  Grizzly Peak Brewing Company has supported charities like the Huron River Watershed, Michigan Immigration Rights Center, Arbor Hospice, and Food Gatherers. Grizzly Peak also hosts three Pups on the Patio events every summer, where a portion of proceeds are donated to the Humane Society of Huron Valley. They also implemented green initiatives like only handing out a straw when requested by cutsomers and replaced all plastic straws with bio-degradable paper straws. Furthermore, Grizzly Peak is a proud partner of My Green Michigan, who composts all of food waste.